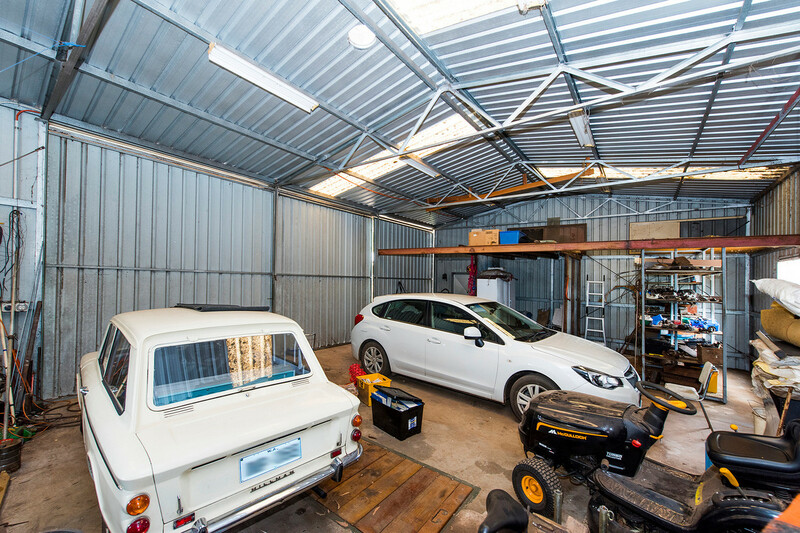 Absolute Character Here Owner Will Look At ALL Offers! 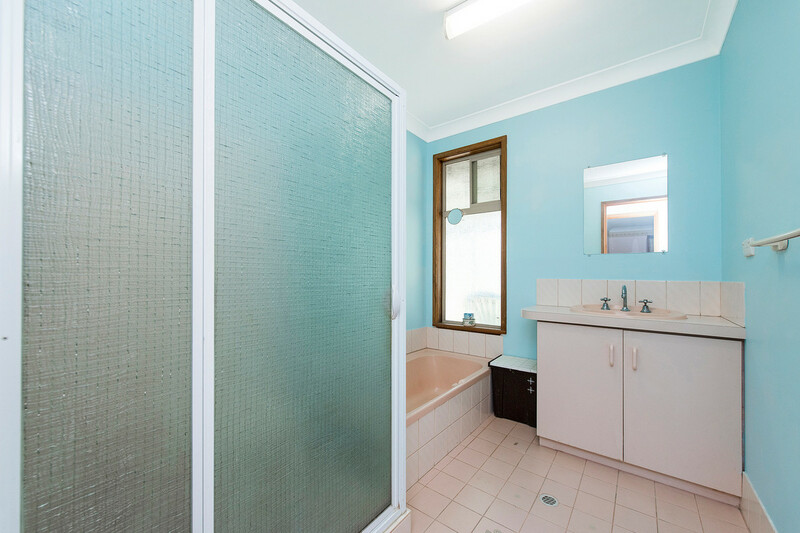 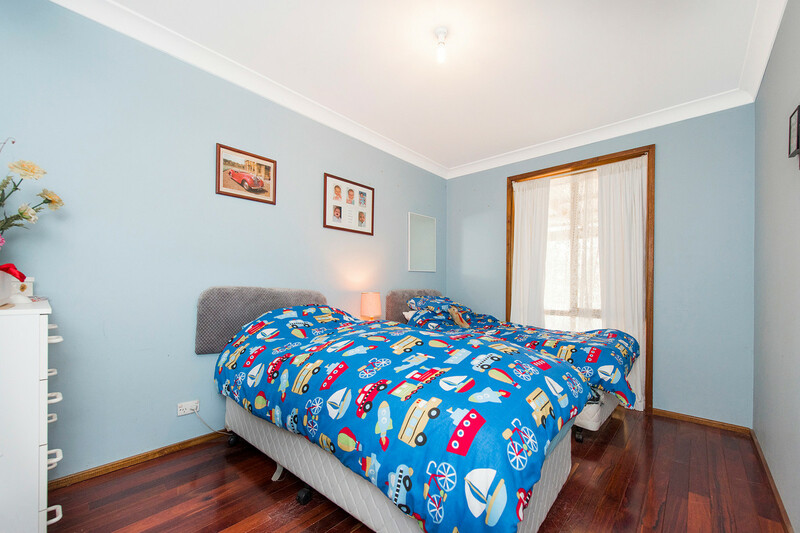 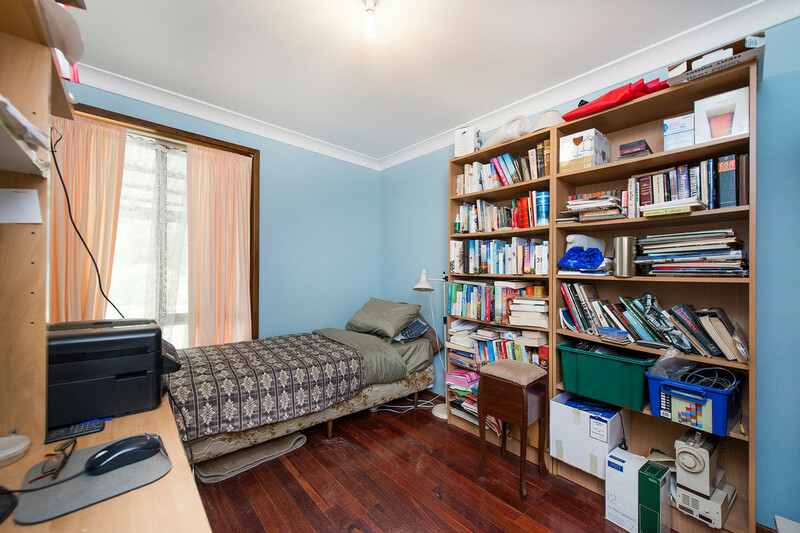 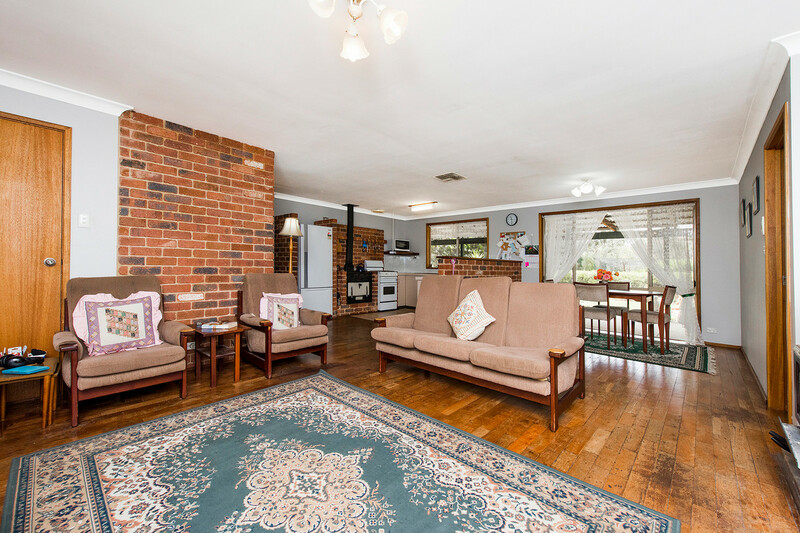 This well loved three bedroom, one bathroom, cedar home has so very much to give. 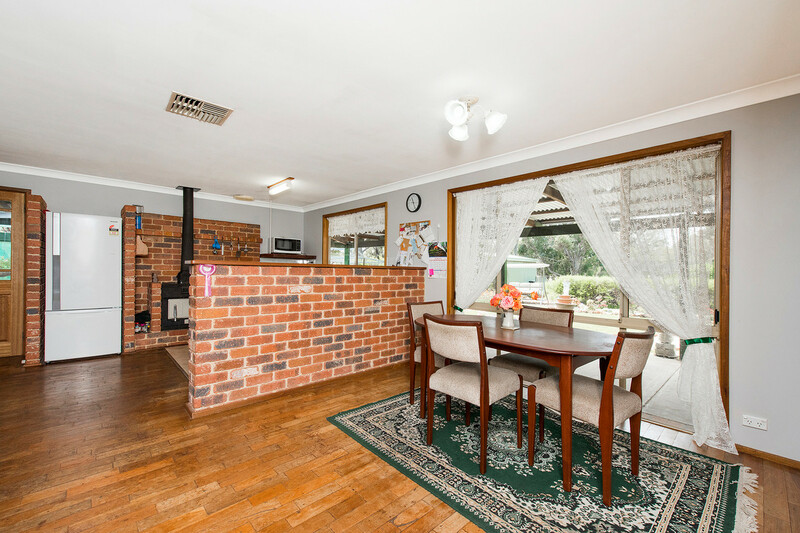 Presenting with hardwood floors throughout and a little touch of face brick in the living area, it is sure to catch your eye. 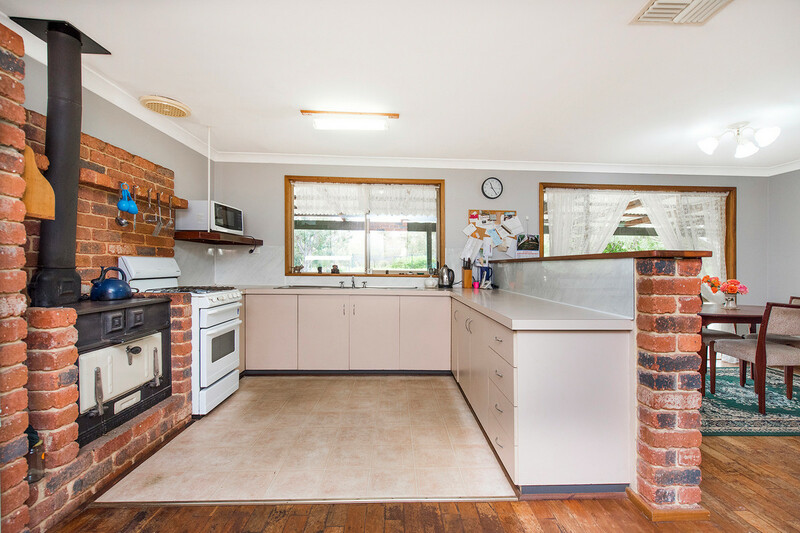 –	Great sized kitchen with a beautiful old Metters Stove and walk in pantry! 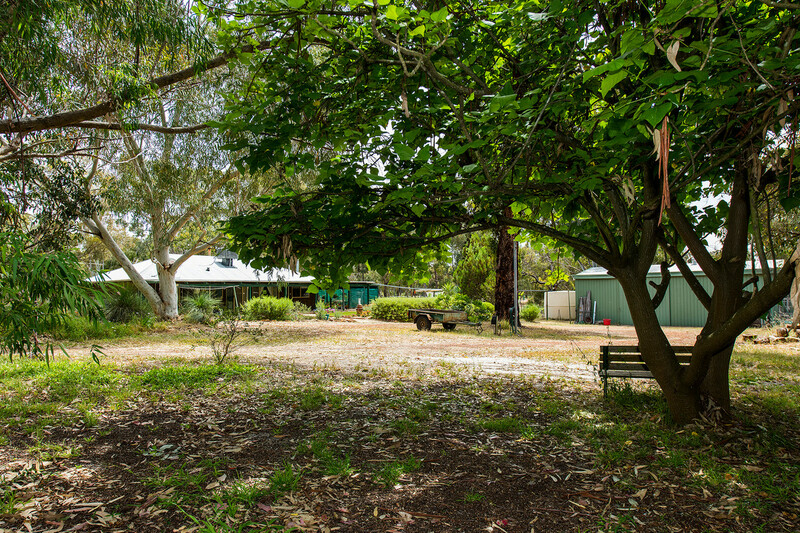 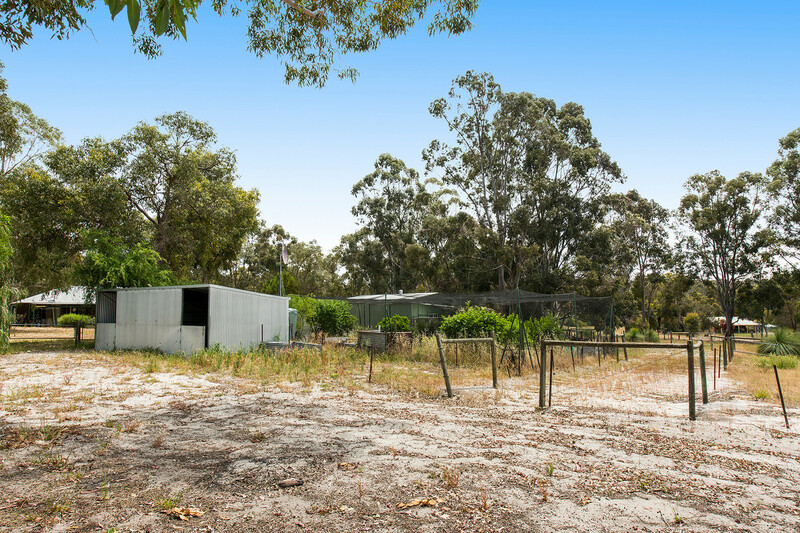 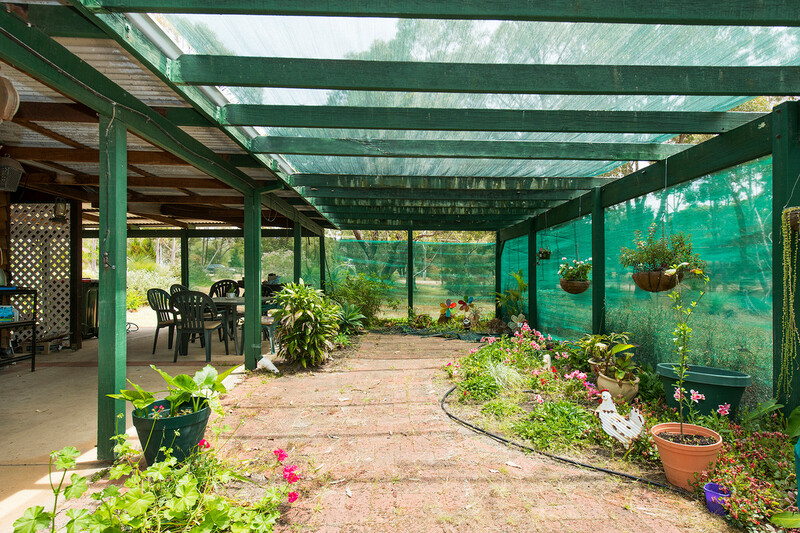 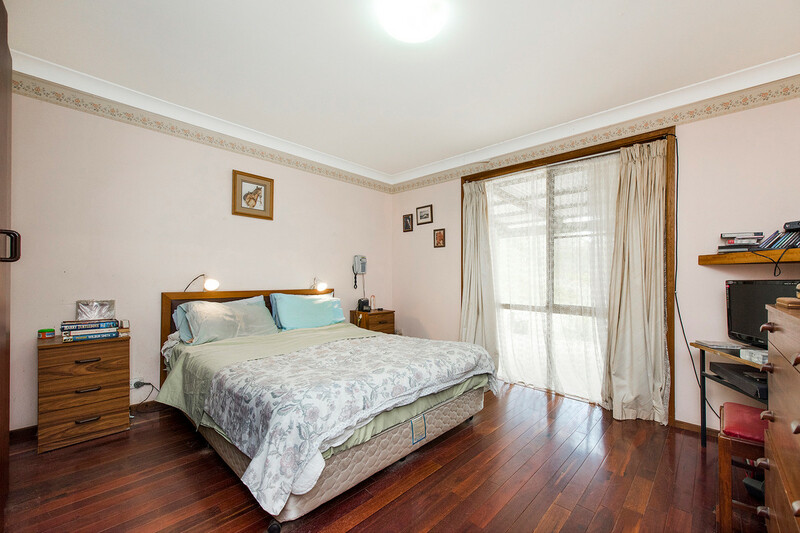 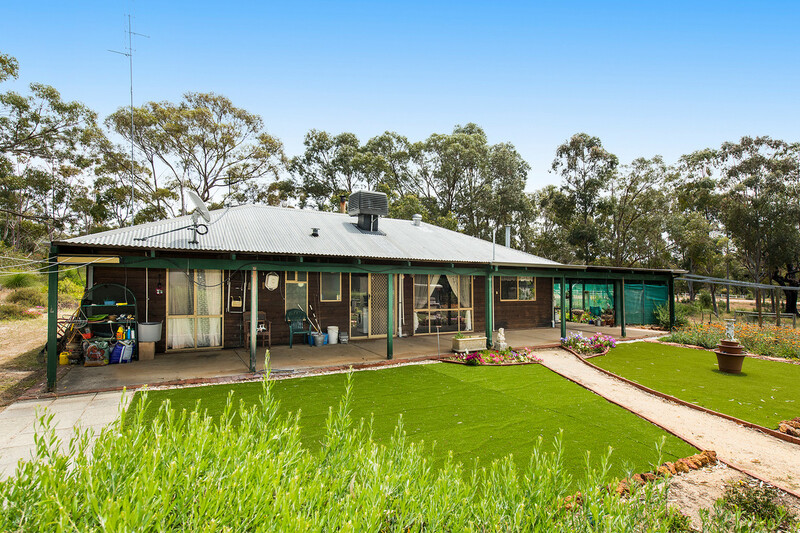 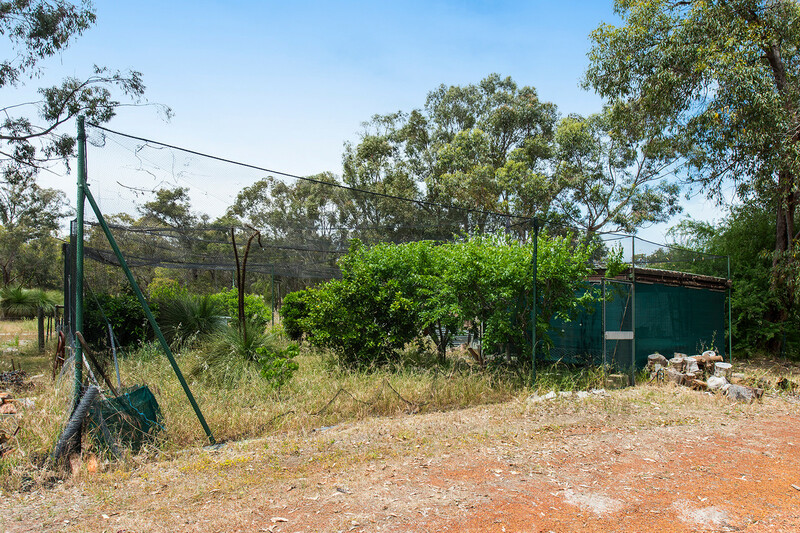 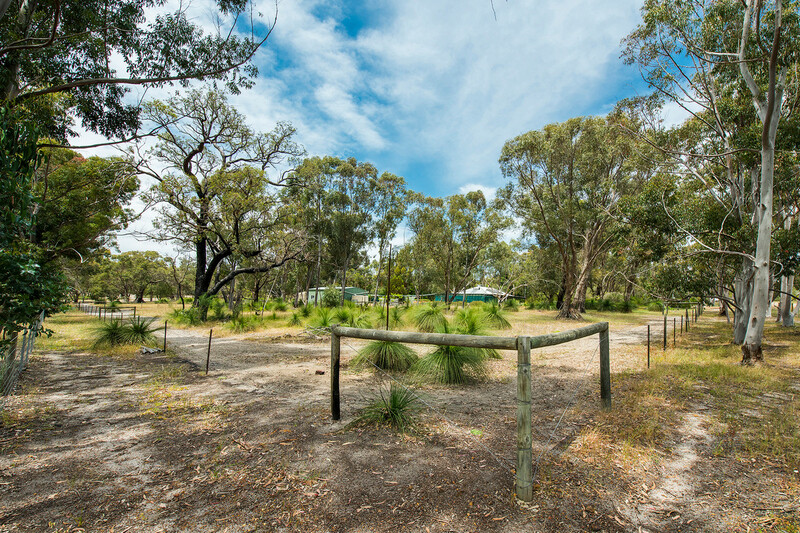 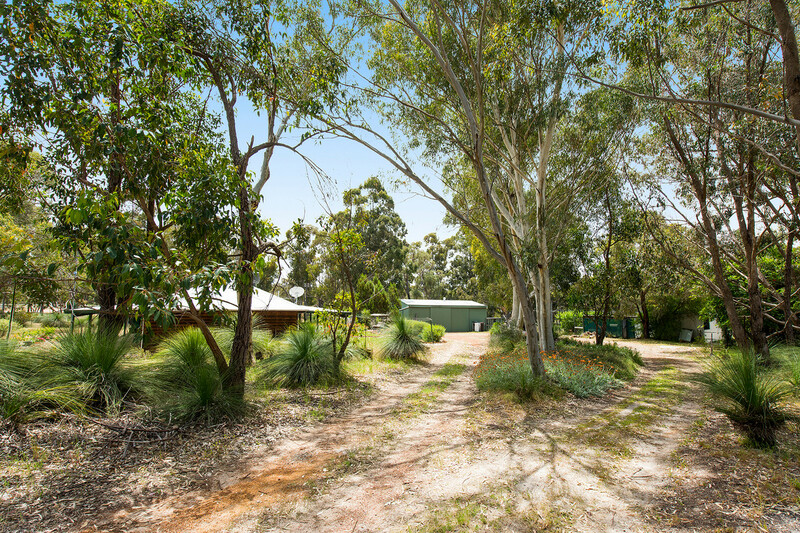 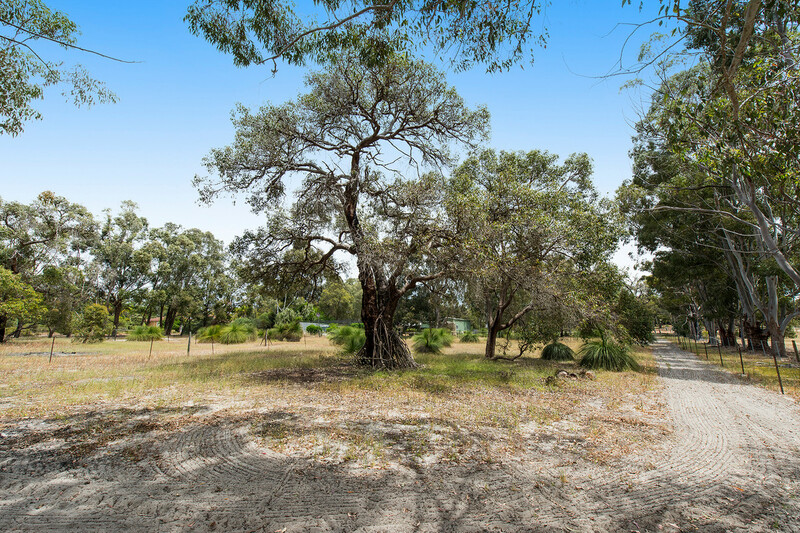 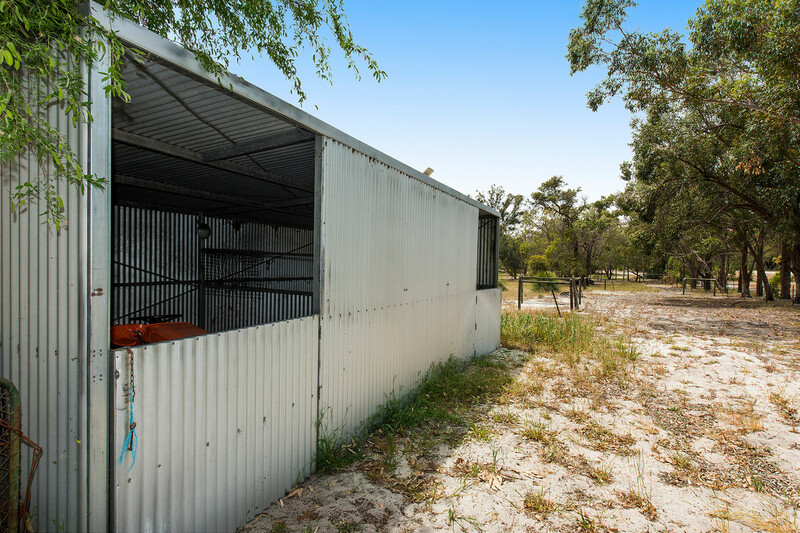 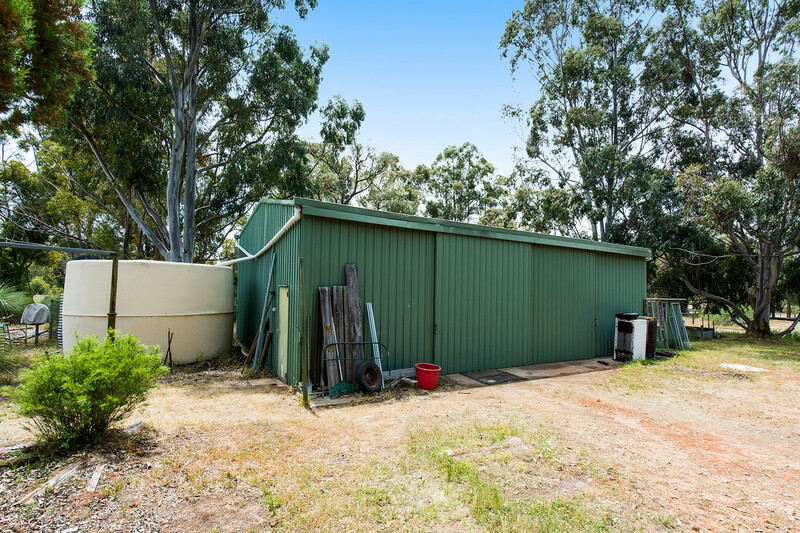 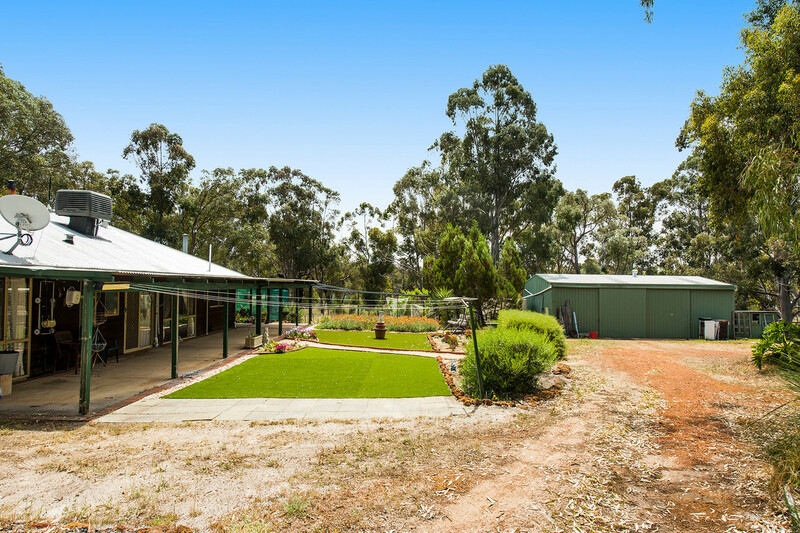 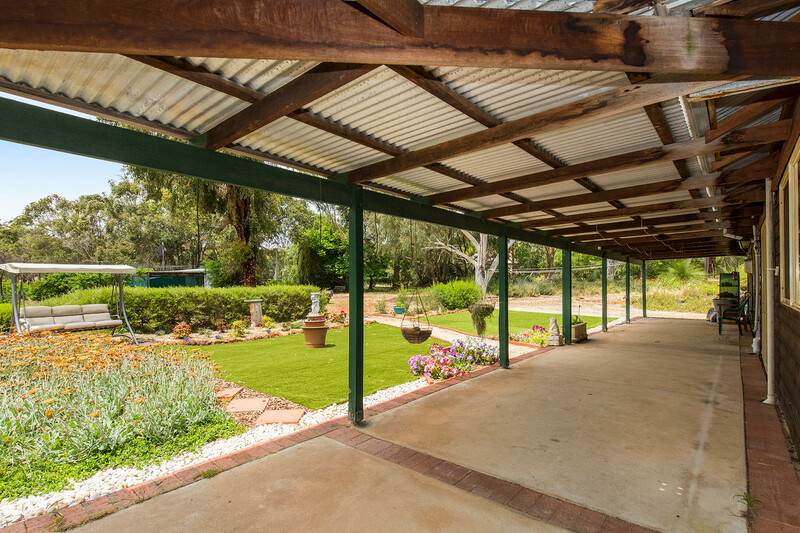 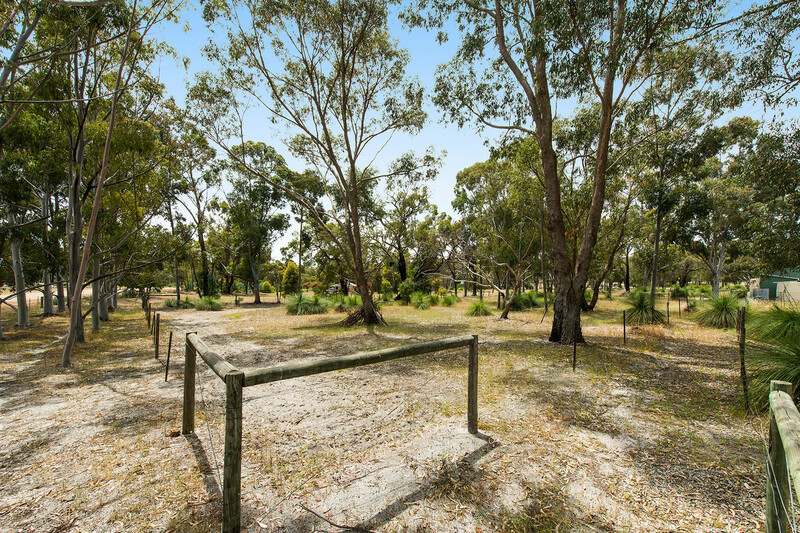 This gorgeous property is located just 5 minutes from the thriving Bindoon town site, which has so much to offer. 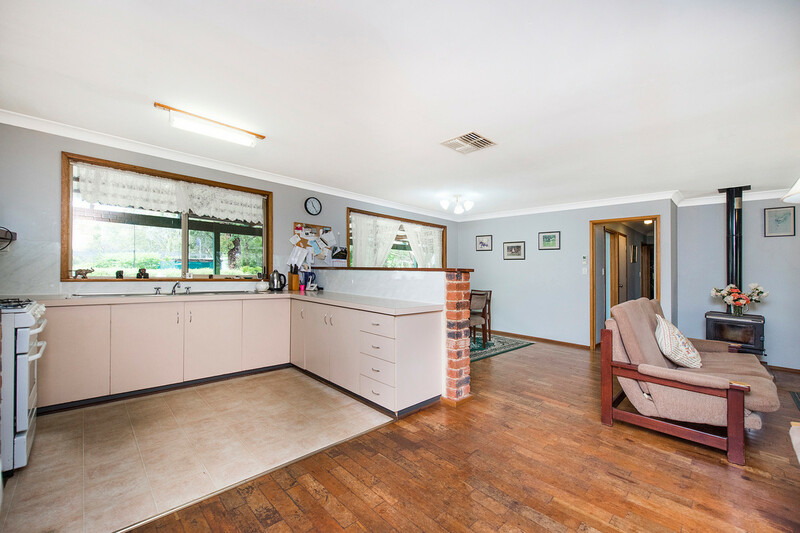 Book your viewing today!